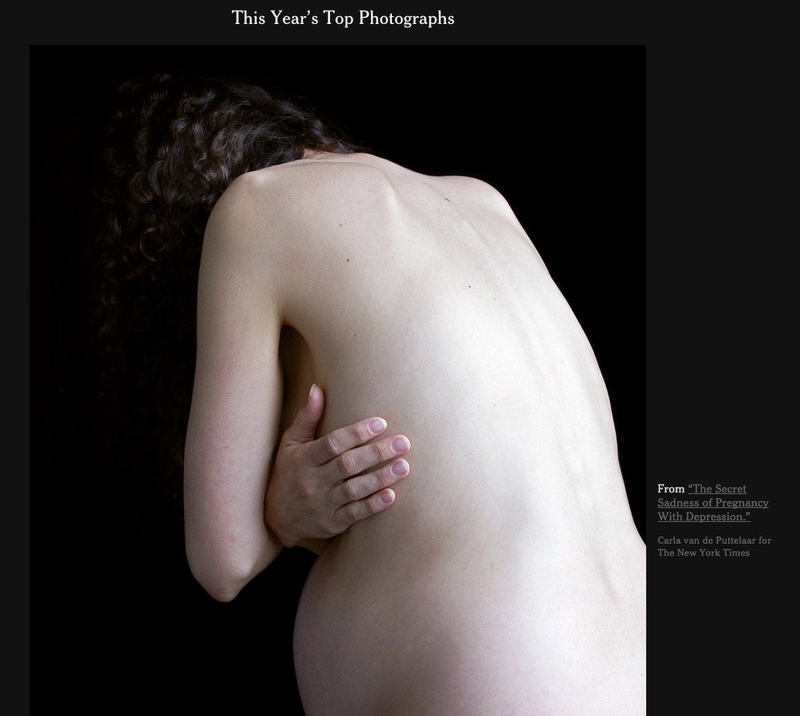 photo-eye Gallery Artists in the News - January 2016 News from photo-eye Gallery Artists Chaco Terada, Jamey Stillings and Carla van de Puttelaar. Pasatiempo currently features a write up and introduction to Terada's exhibition Between Water & Sky, currently on View at photo-eye Gallery through January 23rd. 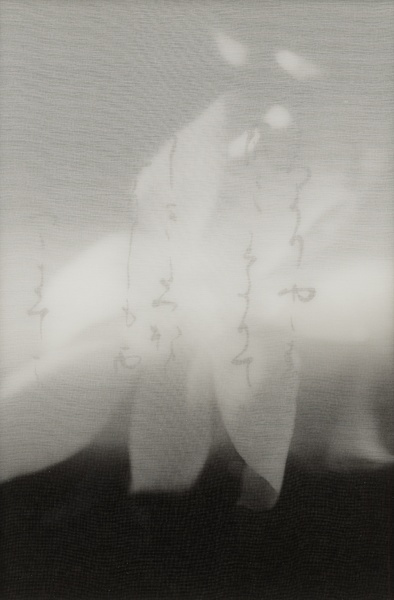 "The imagery is shrouded, obscured — its details blurred because it is being seen through a second layer of silk. The calligraphy is often painted on both layers but those on the top appear suspended, like free-floating thoughts in the atmosphere." 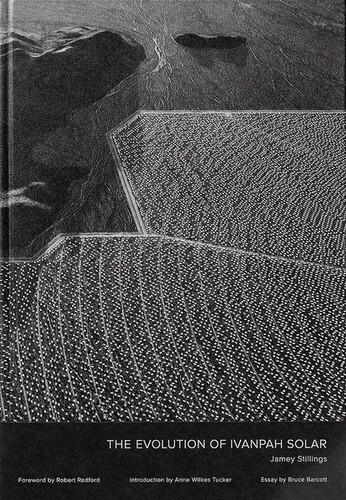 "I loved the print quality of The Evolution of Ivanpah Solar, the metallic end papers printed with scenes from the book, and the beautiful proportion of the image size to the page size. The subject matter is magnificent and the patterns within the images themselves are just hypnotic." An image by van de Puttelaar from the New York Times article The Secret Sadness of Pregnancy with Depression selected as one of their Year's Top Photographs.